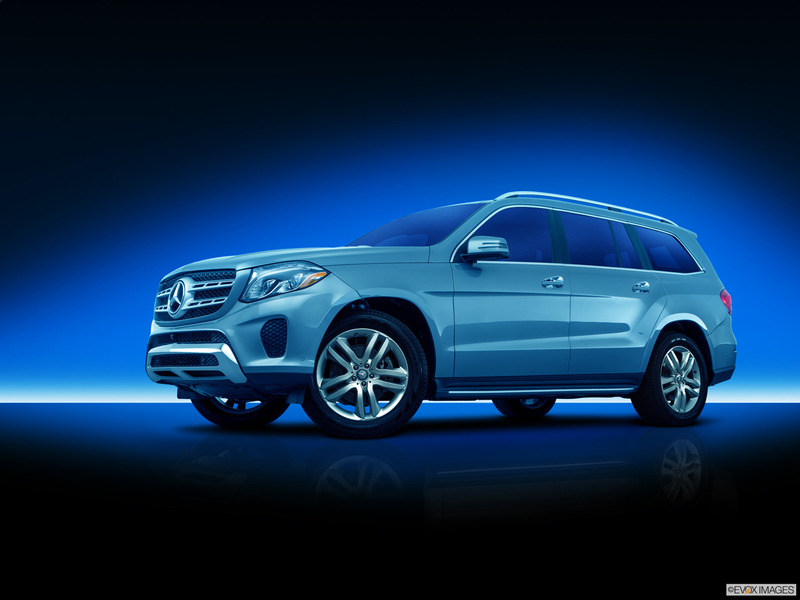 The 2017 Mercedes-Benz GLS450 surrounds five fortunate travelers with upscale comfort. To delight the senses, the luxuriously reimagined cabin depends on upholstery hand-fitted to supportive seats, refined metallic details, and hand-finished wood. Soothing your grip is the thickly padded three-spoke steering wheel wrapped at the rim by Nappa leather. You can keep your hands on the wheel when controlling audio or certain functions because of the wheel-mounted switches. Bring the outside environment inside by pressing a button to slide open the power tilt/sliding sunroof. Privacy glass keeps the interior cool while protecting the cabin from prying eyes. The dual-zone automatic climate control lets you and your front passenger set different temperature levels, which can either be manually or automatically maintained. Have you been looking for the latest luxury and high-tech SUV in Worcester? Stop spinning your wheels and go to Mercedes-Benz of Shrewsbury and test drive the 2017 Mercedes-Benz GLS450 today. 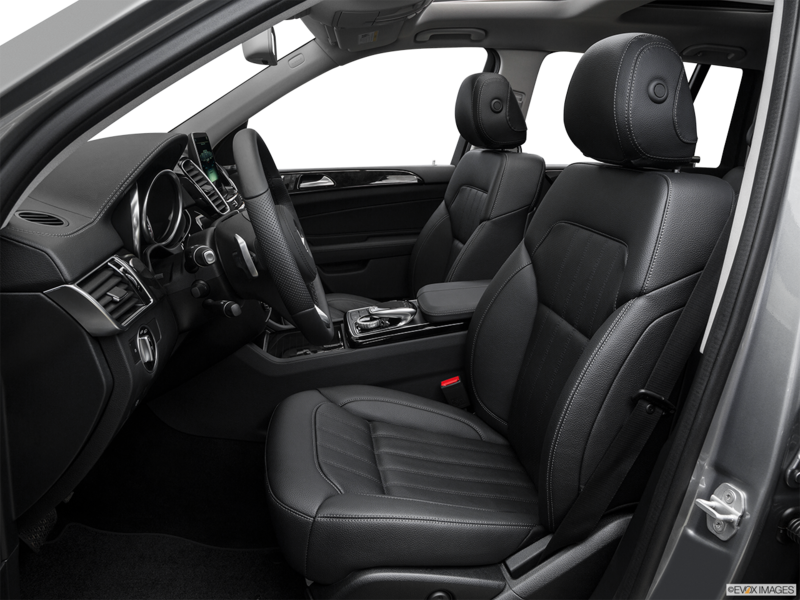 The 2017 Mercedes-Benz GLS450 offers seating for seven passengers. Safety features include Emergency Tensioning Devices which keep seat belts tight in the event of a collision. Two HD screens provide entertainment, and two dash-mounted displays show navigational and vehicle information. Tinted second-row, third-row, and liftgate windows offer privacy and comfort. 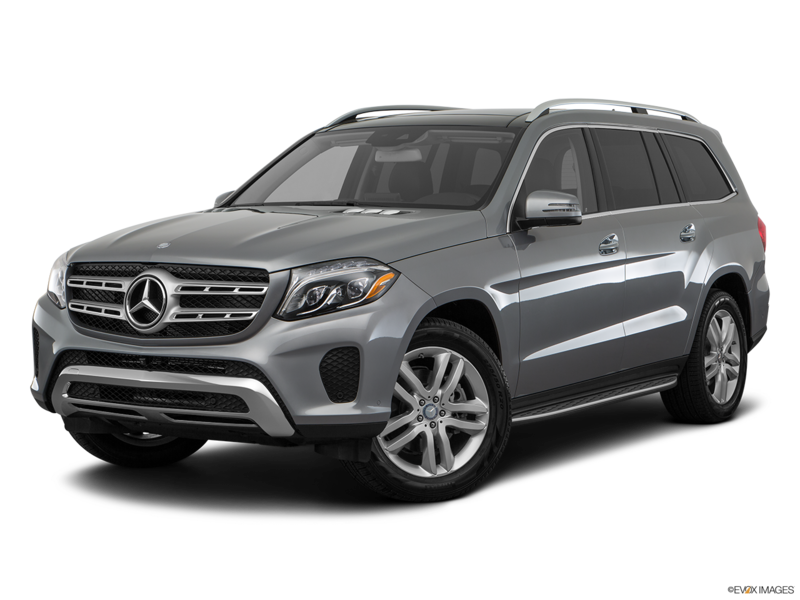 The 2017 Mercedes-Benz GLS450 features sporty details like dual chrome exhaust tips and a chrome-accented rear bumper, while sleek aluminum roof rails provide room for a variety of gear attachments. Side-mirror-mounted LED lamps project the Mercedes-Benz logo onto the ground when you remote-unlock the car, illuminating your approach in style.